In this week’s episode Philip Shepherd speaks with Joanna about: our strength is in the matrix of all our relations; “con-sciousness”, knowing with others; the alienation in the fantasy of independence; body consciousness and the living world around you; the pulse and subtle guidance of the world; the prohibitions against the embodied experience of wholeness; resting in the pelvic floor; the foundation of intelligence is grounded sensitivity; the wound of separation between thinking and being; balance is a felt relationship; informed by a bottomless sensitivity; feeling the body as a resonator; moving into the dance of a new way of being. 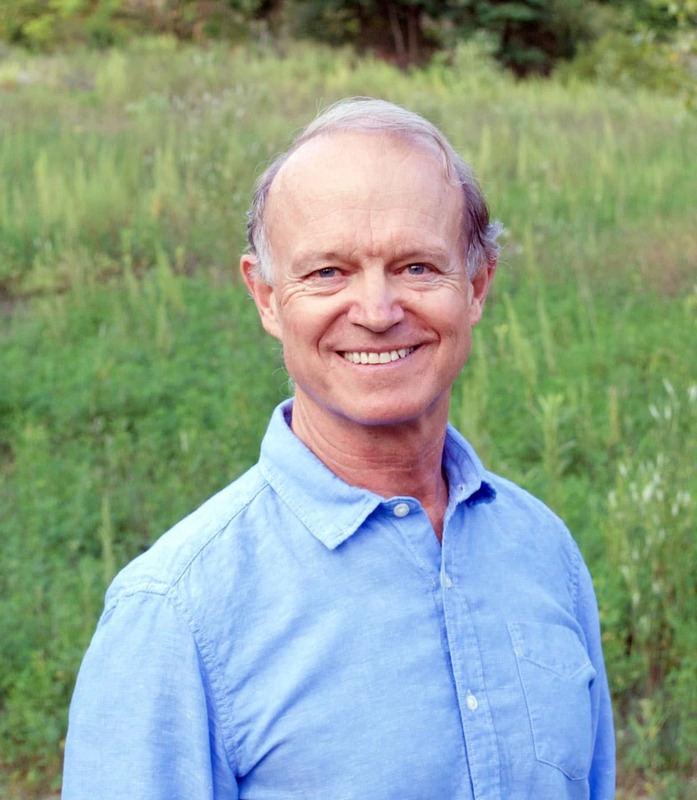 Philip Shepherd is recognized as an international authority on embodiment. He travels the world teaching The Embodied Present Process, a unique set of practices he developed for reuniting the anxious, restless pace of the intelligence in the head with the deep, present and connected intelligence of the body. He is the author of two ground-breaking books, New Self, New World: Recovering Our Senses in the Twenty-first Century, and the newly published Radical Wholeness: The Embodied Present and the Ordinary Grace of Being. The books draw on a lifetime of research and experience and have been widely acclaimed for their original vision.